There's no need to dread winter storms when you have a set of Dunlop SP Winter Sport 3D tires on your car. The Winter Sport 3D's tread material and tread pattern work together to give your sporty sedan or coupe reliable grip in all of winter's worst conditions - snow, slush, ice, deep water, and ultra-low temperatures. 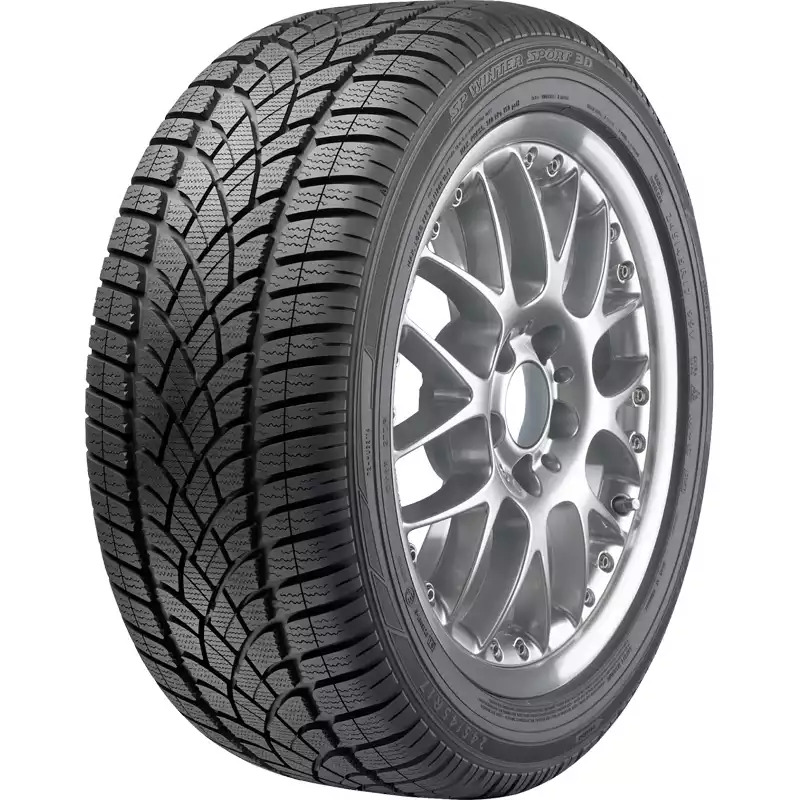 The tire's sipes (small slits in the tread) help improve winter handling and braking, while the internal structure provides a quiet, comfortable ride.